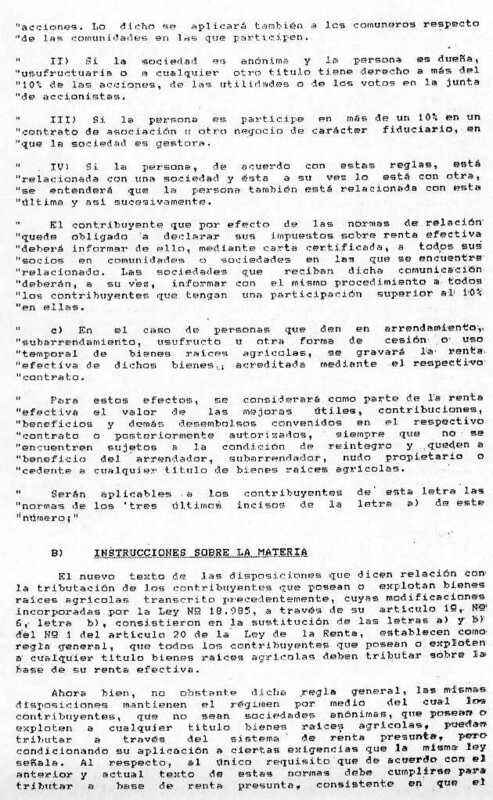 MATERIA: TRIBUTACIÓN DE LAS RENTAS PRESUNTAS A QUE SE REFIEREN LOS ARTÍCULOS 20, N° 1, LETRA B), 34°, NOS. 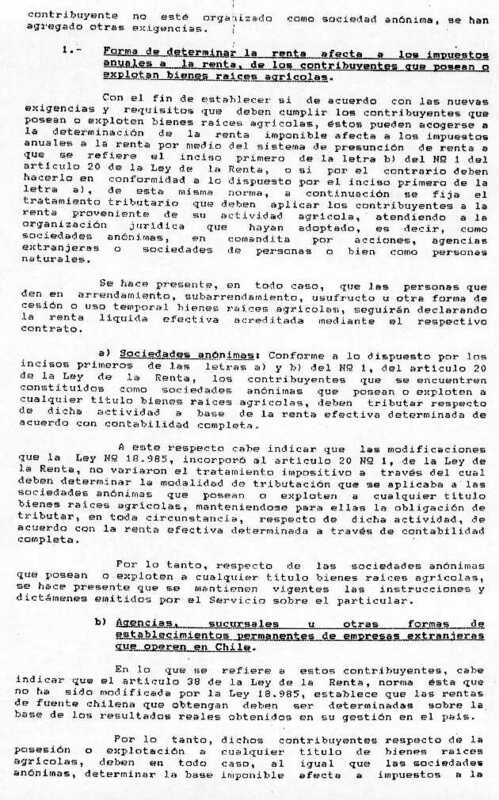 1 Y 2, Y 34° BIS NOS. 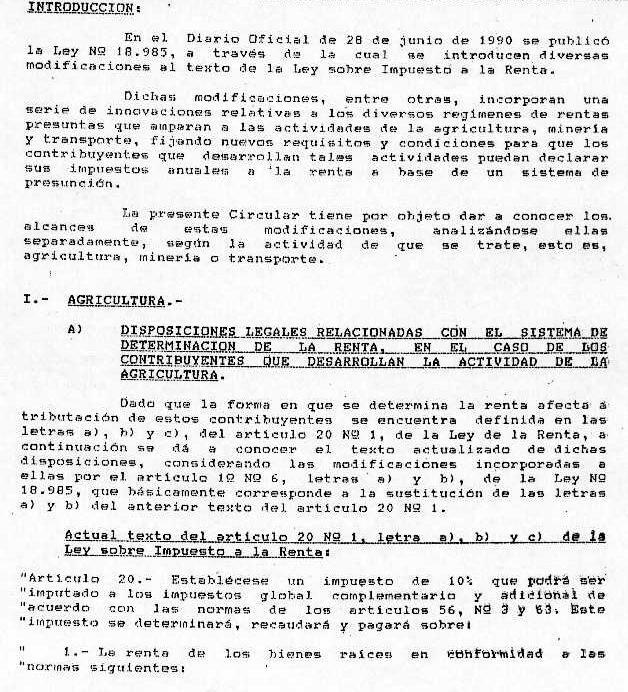 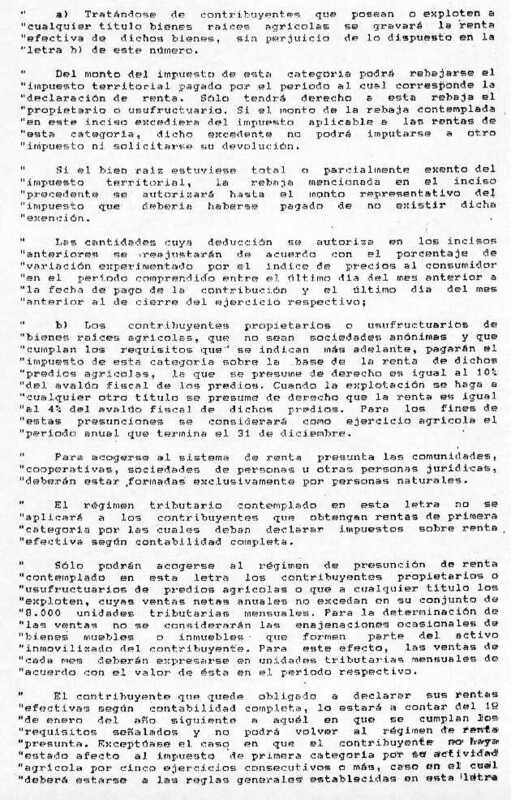 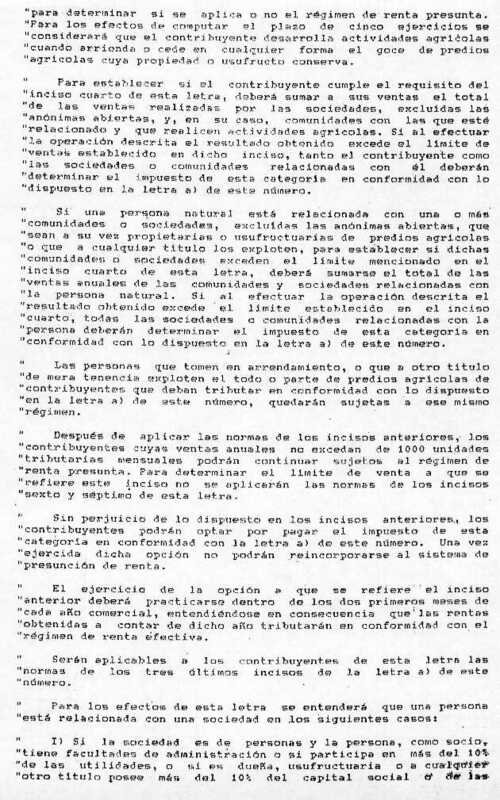 2 Y 3 DE LA LEY DE LA RENTA, DE ACUERDO A LAS MODIFICACIONES INTRODUCIDAS POR LA LEY 18.985, DE 1990.